The most recent large Psi-k conference was held in the Spanish city known both as San Sebastián (in Spanish) and Donostia (in Basque) from the 6th to the 10th of September 2015. The city is in the north of the Basque Country on the southern coast of the Bay of Biscay, and its picturesque shoreline has made it into a popular beach resort. The seaside environment is enhanced by hilly surroundings that are easily accessible: Urgull (at the heart of the city by the seashore), romantic Mount Ulia extending east to Pasaia, Mount Adarra rising far to the south, and Igeldo overlooking the bay from the west. 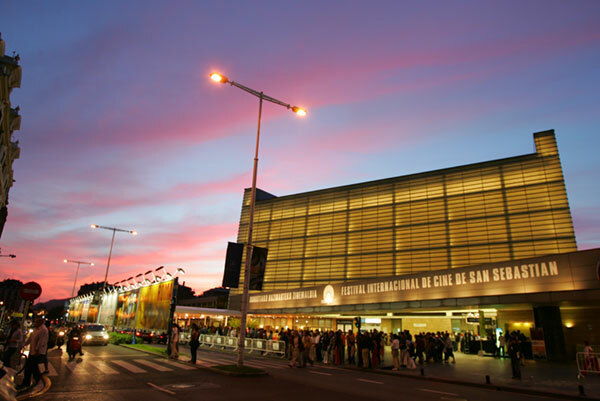 The conference venue was San Sebastián’s Kursaal Congress Centre, an amazing architectural work by Rafael Moneo facing the sea. It is the epicentre of the city’s cultural and congress activity, and it plays host to more than 300 events and 600,000 people every year. Here is an interactive map showing the location of the conference. Further information can be found on the official Psi-k conference website.